Men's Field Lacrosse is coordinated by the Alberta Field Lacrosse Association(AFLA) which is a non-profit organization that acts as the recognized field lacrosse authority throughout the province of Alberta. The AFLA is a member of the Alberta Lacrosse Association and works alongside the ALA to support, implement, and grow Men’s Field Lacrosse programs across the Province. Women's Field Lacrosse is coordinated by the Alberta Field Lacrosse Association(AFLA) which is a non-profit organization that acts as the recognized field lacrosse authority throughout the province of Alberta. 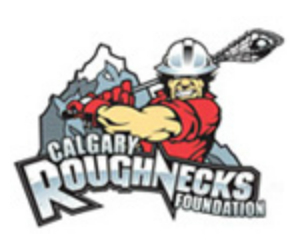 The AFLA is a member of the Alberta Lacrosse Association and works alongside the ALA to support, implement, and grow Men’s Field Lacrosse programs across the Province. Alberta participates in the Midget Box Lacrosse, Bantam Female Box Lacrosse, U15 Men's Field Lacrosse, and U19 Women's Field Lacrosse National Championships that are hosted yearly by the Canadian Lacrosse Association (CLA). Teams from Alberta are selected through a try-out process. More information about Team Alberta the Minor and Field Lacrosse National Championships can be found here. Alberta Lacrosse Sanctioning is a designation given to camps and events that have adopted a set of operational and safety standards set forward by Alberta Lacrosse. 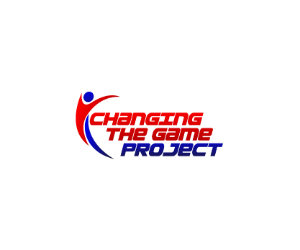 Through the adoption of the sanctioned standards, camps and events commit to providing the best possible lacrosse experience for participants. Upcoming camps and events can be found here. Alberta Lacrosse encourages and promotes good sportsmanship among all boys and girls players, with an emphasis on safety and a respect for the game. No sport has grown faster at the NCAA level over the past decade than lacrosse and club lacrosse is growing just as fast. A record 170 teams played NCAA Division I lacrosse (67 men's, 103 women's) in 2016. Players interested in playing varsity lacrosse in college should visit the NCAA website and review the Guide for College-Bound Student-Athletes. The Canadian University Field Lacrosse Association (CUFLA) is an association of men's field lacrosse teams connected with several universities in Ontario and Québec. Teams compete in the fall with league playoffs typically in early November. How do I complete the online anti-doping education course? Visit http://bit.ly/CLA_AntiDopingCourse to access the True Sport Clean 101 (Untracked) course. The modules can be completed in any order and don't all have to be done at once. If you leave the module before it's completed, your progress will not be saved. Some of the modules are interactive, so be sure to follow the on-screen instructions and click around. Each module has a few questions at the end and those answers may be helpful when completing the final quiz, so pay attention. 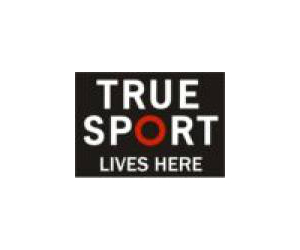 Complete the True Sport Clean Quiz. Before you start the final quiz, be sure to input your full name and your Member Association in the corresponding boxes. There are six (6) sections to the quiz. You need to get 100% on each section to pass. If you don't not pass one of the sections on your first attempt, you can re-do that quiz immediately. Save an electronic copy of your course certificate. Once you pass the True Sport Clean Quiz, follow the instructions to print and/or save a copy of your certificate. You can either take a screen shot of your certificate and save it as a photo file or print the webpage and save it to PDF. Without the certificate, there is no way for the CLA to know that you've successfully completed the course, so don't close the page until the certificate is saved. Send a copy of your course certificate to the CLA. Visit http://bit.ly/CLA_AntiDopingDatabase to access the online form. Enter your personal information and upload a screenshot or PDF version of your certificate. 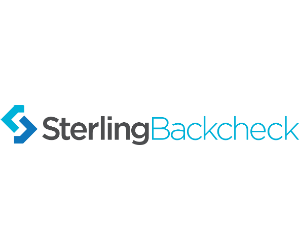 Submit the form and keep the confirmation email in your records.